In case you didn't know, you can always tell a school is good by looking at its brochures. If all the students in the pictures are smiling, it's for sure a great place. Joe is a very nice young man who wrote quite a lovely scholarship essay. He was involved in volunteer work with his school, plays basketball all the time, and likes fluffy little puppies. He is a fabulous candidate for Astronauts Anonymous Scholarship. She's really smiling. She must definitely go to an awesome school. Sally is a very nice young woman who also wrote a lovely scholarship essay, travels around her state speaking about the dangers of drunk driving, and likes Chipotle and living green. 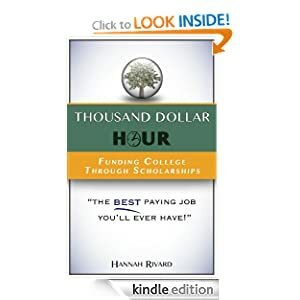 She is also a wonderful candidate for the scholarship. Well, what if I told you when Joe sent off his application, he sent Mary an e-mail stating how much he enjoyed writing the essay about anonymous astronauts and how he wished her all the best in choosing a qualified candidate for her scholarship. Joe will probably get the scholarship, if all else is equal. Not because he’s tremendously better than Sally, but because Mary has to make a decision on who to choose somehow. And why not choose the student who is most motivated, respectful, communicative, and passionate about the scholarship? The moral of this little story? 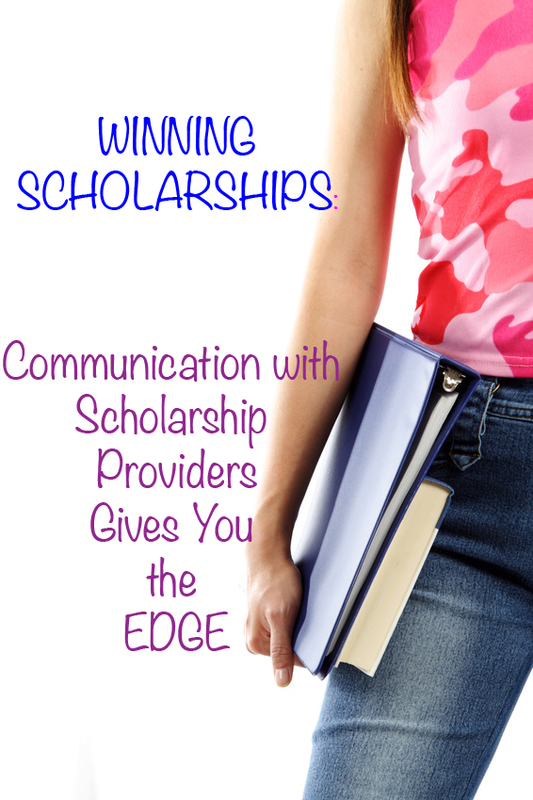 Don’t be shy, because people who don’t communicate don’t fund college through scholarships.